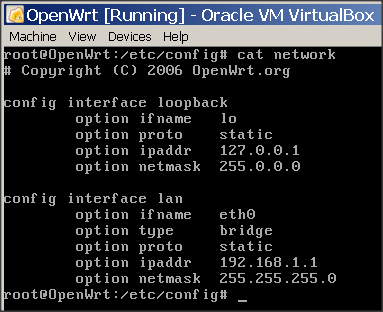 Hi all, I’ve OpenWrt installed in VirtualBox. Network has been set to NAT so that I can download update from the internet. When I perform ping test to internet, I found that it has been failed. Then, I realized eth0 don’t have valid ip address. So I rebooted this machine but still don’t get valid ip address. 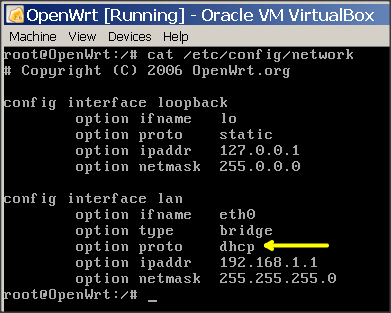 I’ve also run DHCP client, udhcpc in order to get a new ip but failed. I’ve attached the screenshot here for your reference. Please help.